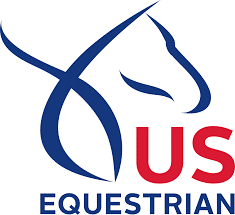 The United States Equestrian Federation is pleased to announce a rebranding, launch of a new fan membership, and additional membership benefits. Effective January 11, 2017, the Federation has become US Equestrian and has adopted a refreshed identity as part of a new overall strategic plan for the organization. This includes a refreshed logo that removes the shield element and better aligns the brand with other successful national governing bodies. Coming in February, the all new Equestrian Weekly newsletter will showcase the best of US Equestrian, including original articles, membership updates, and special member-only offers.